There’s a new way to gather metadata—by getting your patrons to help! Innovation. 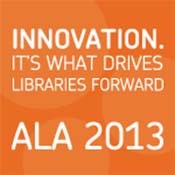 It’s what drives libraries forward. What do librarians and library users expect today? A lot…and for good reason. 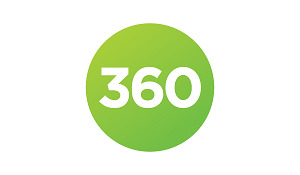 Our efforts to improve e-resource management and assessment continue in the coming weeks as we prepare to launch enhancements to both 360 Resource Manager and 360 Counter. Stat Abs is A Core Collection Star Title! ProQuest Statistical Abstract of the United States 2013 has been named by H.W. Wilson as “A Core Collection Star Title”. ProQuest, an information firm central to global research, has awarded the 2013 Roger K. Summit Scholarship to Allana Mayer, an MLIS student at McGill University in Montreal. Serials Solutions®, a ProQuest® business, is working with NetAdvance to make content in JapanKnowledge discoverable via the Summon discovery service. 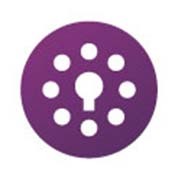 Summon 2.0 and RefWorks Flow help researchers quickly and easily discover and manage information. Highlights of BEA trade show in a blog post from Shannon Janeczek, who provides a behind-the-scenes view of her first trip to the show. Posted June 3, 2013. ProQuest’s Digital Archiving and Access Program preserves a thesis on the 1921 Tulsa race riots. Serials Solutions, a ProQuest business, is working with Kanopy Streaming Service to make their growing collection of more than 18,000 videos discoverable via the Summon service.